Ready for luxury lifestyle in a stunning location? 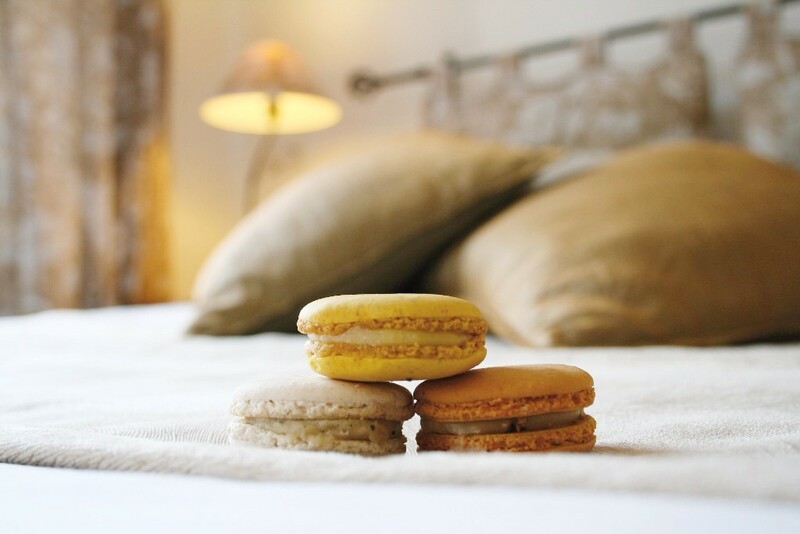 Book a viewing trip and start your love affair in Southern Portugal! Love is a fire that burns unseen, said Camões, one of Portugal's most famous poets - and points to simple words that paint what propels us to make some of our biggest life choices. Entering February the month of LOVE what better time to explore and discover these hidden desires and make them come true! 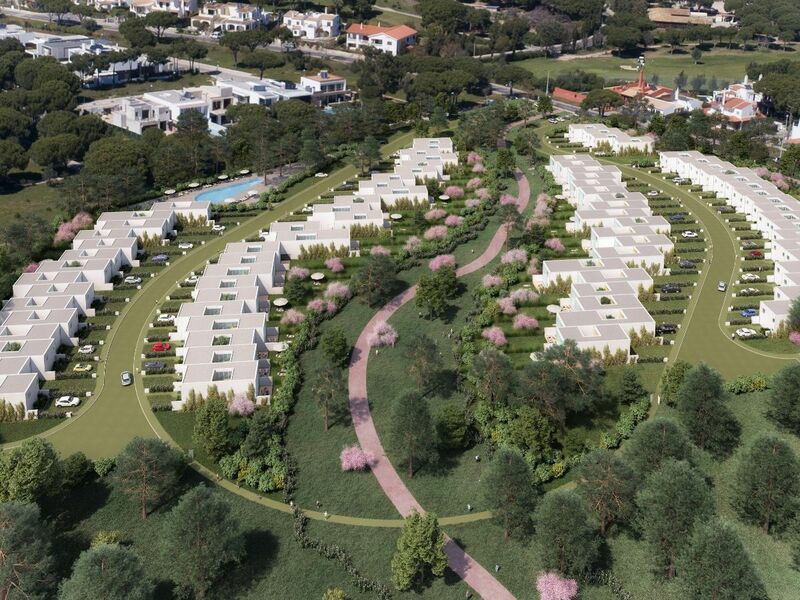 If a beautiful new life in the sun is one of them this brand new development, currently under construction in the heart of Vilamoura, offers a total of 19 units that will be characterised by superior levels of sophistication with a high quality design. 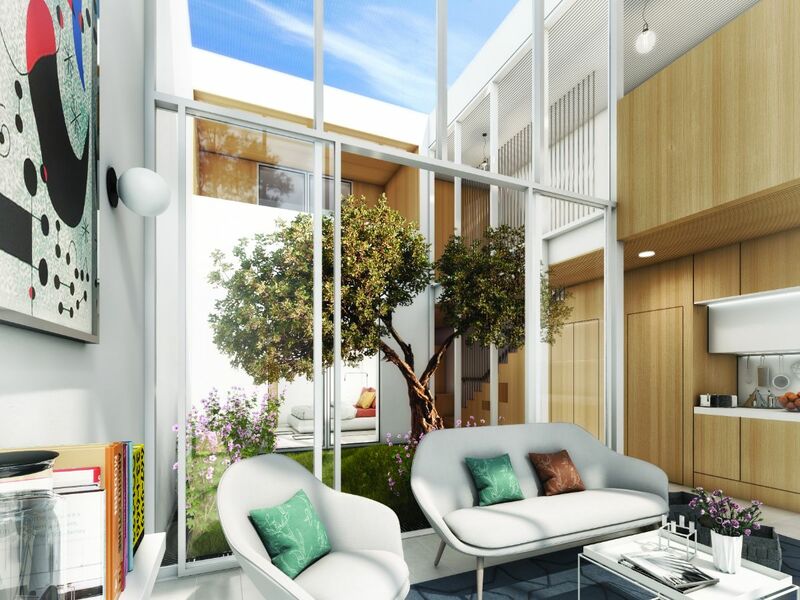 This development offers a variety of three bedroom villas, four bedroom villas or a two bedroom villa which has an additional room that can be transformed into a third bedroom if desired. 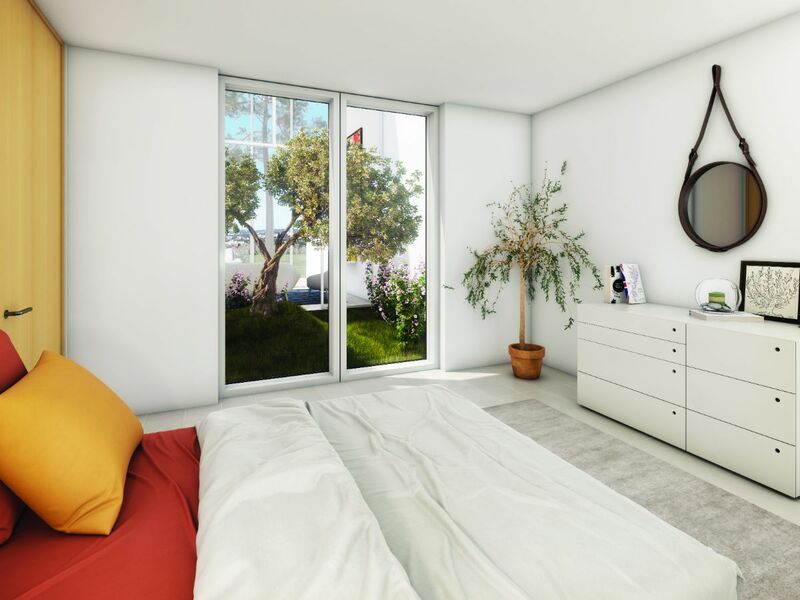 Each individual property within this development will be completed to high standards with high-quality materials and finishings, ensuring maximum comfort and style. They will also come with a fully fitted, high spec kitchen with built in electrical appliances of a leading quality. Other features will include solar panels, air-conditioning and a security system. Plus a communal swimming pool surrounded by beautiful gardens offering a peaceful ambience for both adults and children. Prices will range from 629,900€ to 1,196,000€. 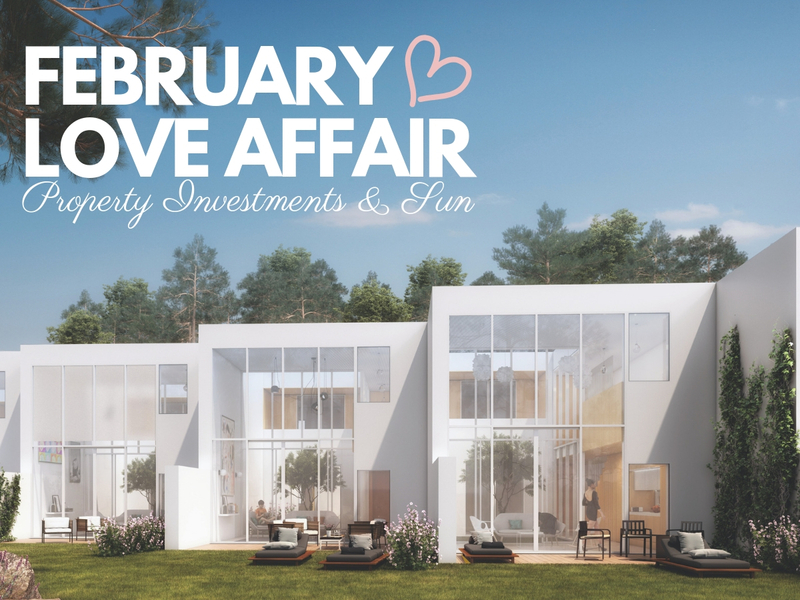 Property for sale in the Central Algarve is hugely popular amongst those looking to make an income generated investment or purchase holiday home, so its both a lovely place to holiday and to sweeten your wallet. Vilamoura is a very trendy resort all about location, lifestyle and enjoyment, with something to offer everyone. An award winning marina provides great night life with bars and restaurants as well as night clubs for the young at heart. It's also home to endless golden beaches, championship golf courses and world-class equestrian facilities. Faro is just a 20 minute drive away from Vilamoura, which may be a contributing factor to why it is one of Europe's most popular tourist regions. 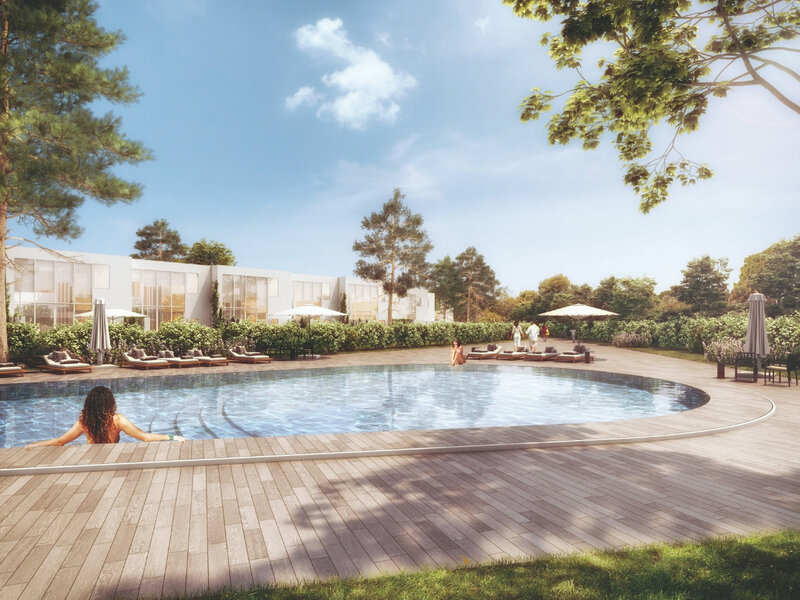 Ideally located for those wanting to make an investment, this development would be a great way to generate an additional income, somewhere to vacation when desired, or live full time. Have you fallen in love, lust or still undecided? Whichever of these you find yourself in we suggest you get in touch to book a viewing trip, they're currently reduced! What better way to discover if you've found the one than a little soirée in the sun! 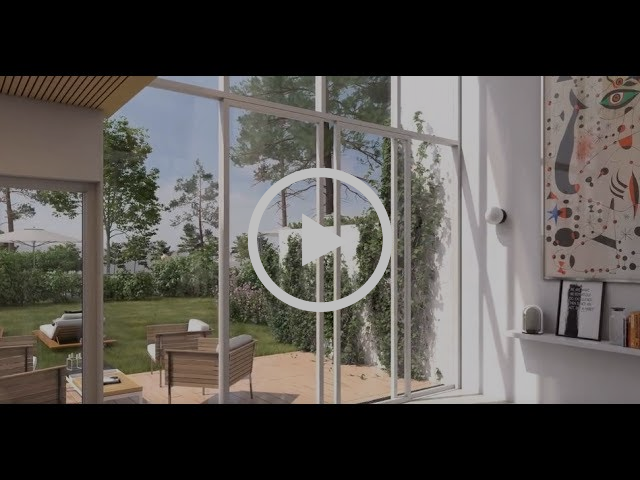 VIDEO TOUR - EXPERIENCE YOUR FUTURE HOME IN LAGOS! ©Ideal Homes International 2019. All Rights Reserved.